What's Up! Wednesday - Reserve The New Stampin' Up! 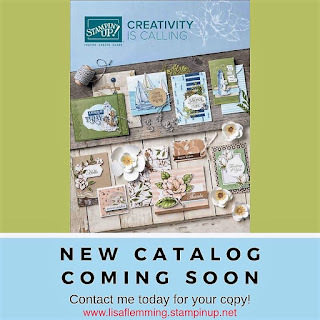 Annual Catalog 2019 -2020 Today! Happy Hump Day Everyone! The New Stampin' Up! Annual Catalog 2019-2020 will be released soon and Now is the time to Reserve your own personal copy. If you have placed a minimum $50 Stampin' Up! order from me within the last 6 months, you will automatically qualify for a FREE Catalog. 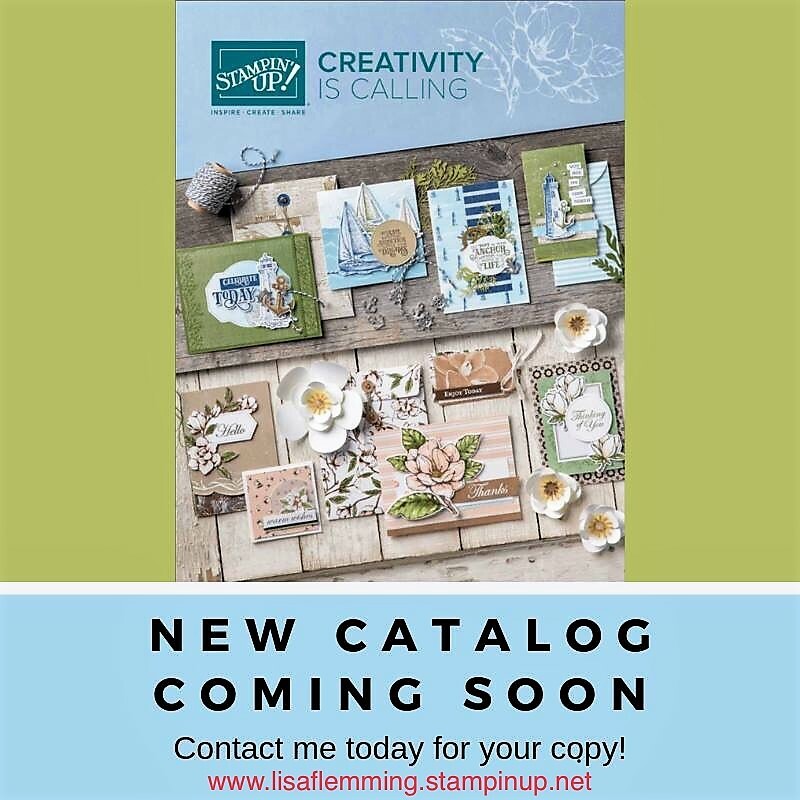 If you’re not currently a customer and would like to receive a Catalog, you still have time to place an order and receive a FREE Catalog as well. Those of you who are New, or in Need of a Demonstrator please contact me and I will be happy to help you in any way that I can.